Quality Products ...The Choice of Professionals Available to YOU! Beauty products are available from many sources, but the best quality and safest products are those carried at professional salons like The Cut & Color Room. Experience the difference by using the best products that we use everyday. 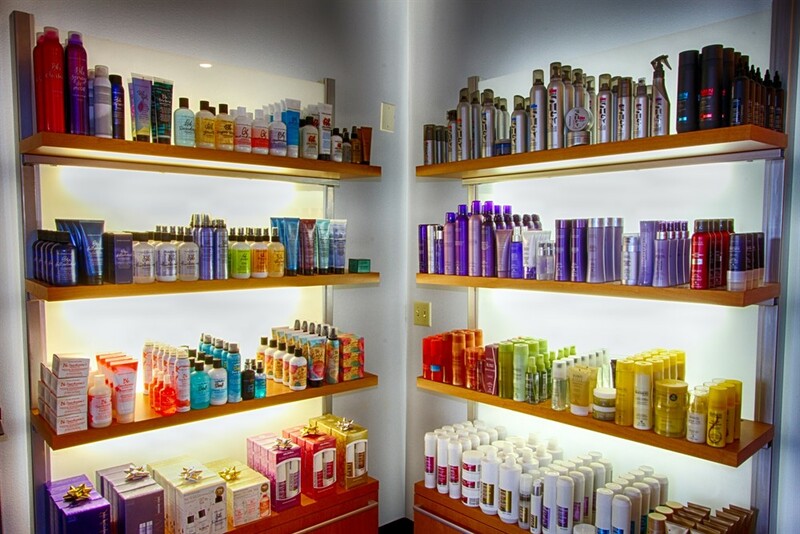 We can recommend just the right product to meet your beauty needs. If you don't love it, bring it back within 7 business days and we are happy to exchange it for another option or refund. MatthewScott Haircare is an attainable, luxury haircare line that uses natural botanical solutions to care for your hair and scalp. Free of sulfate and parabens and boasting UV and color protection, MatthewScott Haircare is a brand you can trust. We research, develop and manufacture right here in America and never test on animals. A solution-centric manufacturer, we strive to create world-class products that answer all of your hair needs, wants and desires. Say goodbye to hundreds of singular use products in your bathroom and hello to just a few versatile products that deliver results at an affordable price.